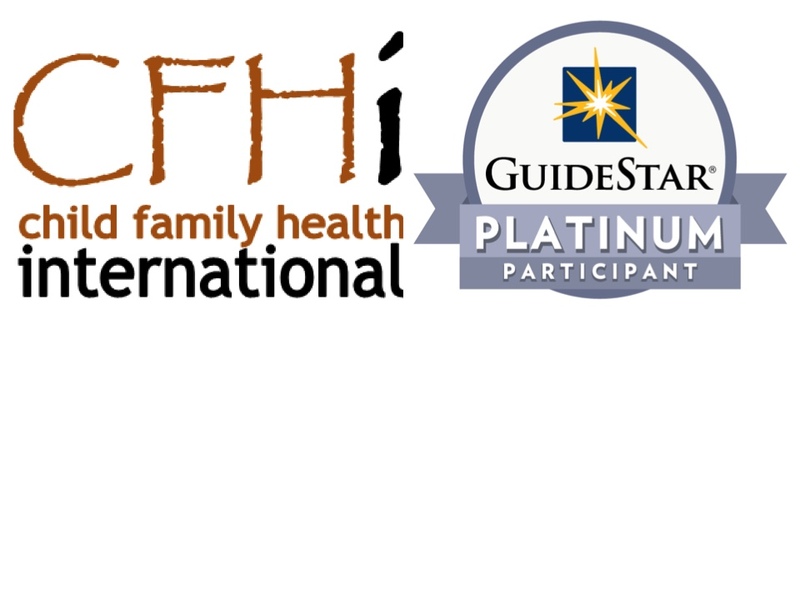 San Francisco, CA, September 13, 2016	(Newswire.com) - Child Family Health International has earned the Platinum GuideStar Nonprofit Profile Seal of Transparency, the highest level of recognition offered by GuideStar. GuideStar aims to revolutionize philanthropy by providing information that advances transparency, enables users to make better decisions, and encourages charitable giving. By sharing metrics that highlight changes CFHI is making toward its mission, the organization is helping donors move beyond simplistic ways of nonprofit evaluation like overhead ratios. By receiving GuideStar Platinum level, CHFI can now easily share a wealth of up-to date organizational metrics with our supporters as well as GuideStar's immense online audience, which includes donors, grantmakers, our peers, and the media. 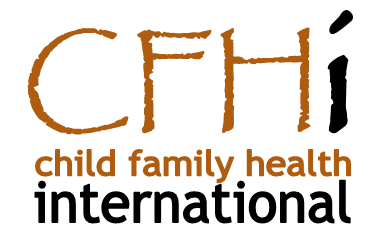 “As a long time donor to CFHI, I am encouraged and excited by their ongoing commitment to the highest levels of transparency,” says long-time CFHI donor Carol Elliott. 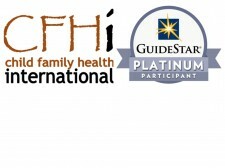 To reach the Platinum level, CFHI provided extensive information to its Nonprofit Profile on GuideStar. The organization is striving to operationalize GuideStar’s ideals of accountability and quality. CFHI’s impacts include a 90% favorable rating by students, over 5,000 sent on a program, and $9 million in medical supplies have been delivered. In addition, our reviews on external websites such as GreatNonProfits.com, GoOverseas.com and GoAbroad.com reflect the life changing nature of our students’ experience. GuideStar has recognized CFHI’s effort and commitment to transparency and to giving donors and funders meaningful data to evaluate.